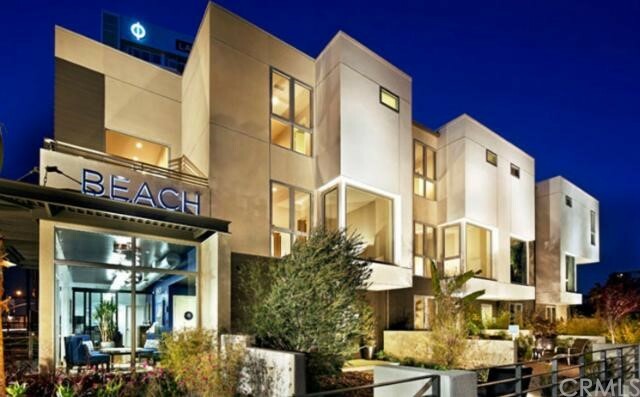 Luxury beach townhouse homes built 2011 in Marina del Rey, CA. Only two blocks from Venice Pier. Three level inspired by “strand homes” of Southern California. 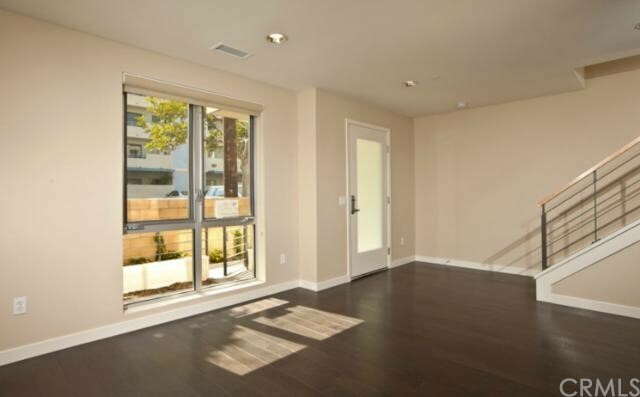 Upscale architecture, spacious open floor-plans, top-of-the-line finishes and fixtures, ocean and canal views. Amenities include security and gym. Near beach, canals, restaurants, bistros and boutiques. Adjacent to Venice and near Santa Monica, CA near freeways. New construction seaside townhouses homes strolling distance to everything.